This movie is considered the biggest movie of Hollywood, which you have ever seen. Martin Scorsese is the director of this movie and the leading stars of the movie are Robert De Niro, Joe Pesci and Al Pacino. It is the biographical crime drama, which is written by Steven Zaillian. The story of the movie is based on the book ‘I Heard You Paint Houses’ by Charles Brandt. 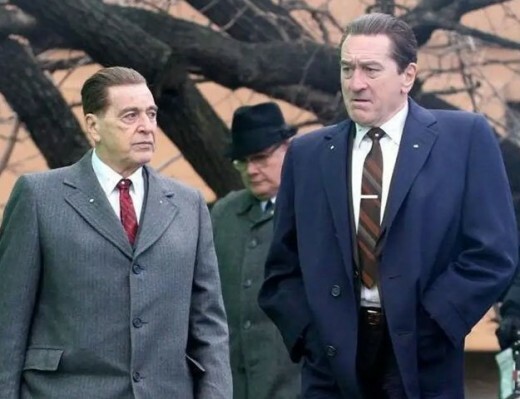 In this movie, De Niro performed as Frank Sheeran, who is the labor union leader and he alleged hit man for Bufalino crime family and Pacino has performed the role of Jimmy Hoffa.